The follow-up to the 2008 hit. The new journey begins when young adventurer Sean (Josh Hutcherson) receives a coded distress signal from a mysterious island where no island should exist--a place of strange life forms, mountains of gold, deadly volcanoes, and more than one astonishing secret. 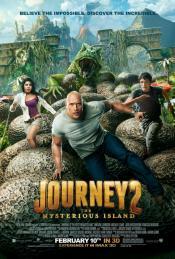 Unable to stop him from going, Sean's new stepfather (Dwayne Johnson) joins the quest. 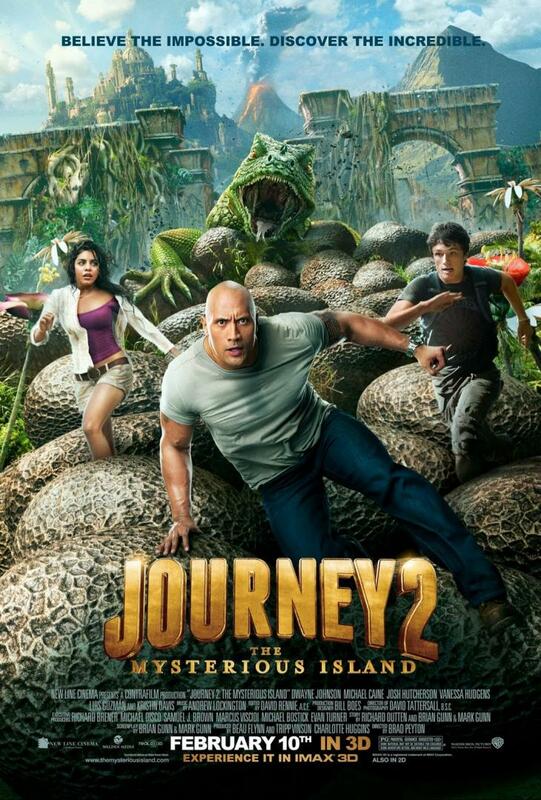 Together with a helicopter pilot (Luis Guzman) and his beautiful, strong-willed daughter (Vanessa Hudgens), they set out to find the island, rescue its lone inhabitant and escape before seismic shockwaves force the island under the sea and bury its treasures forever. This page has been seen 6113 times.